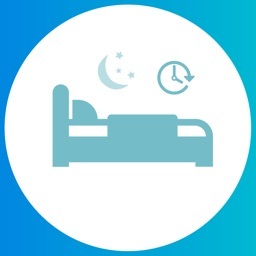 The Sleep School are global experts in chronic insomnia and have spent over 15 years helping thousands of clients to sleep well, naturally. 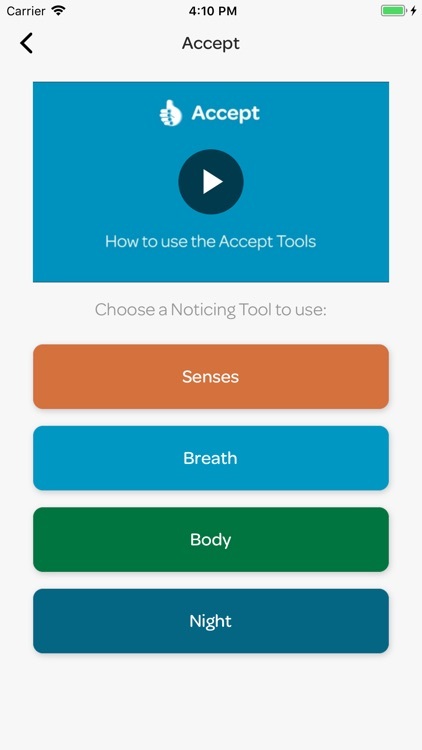 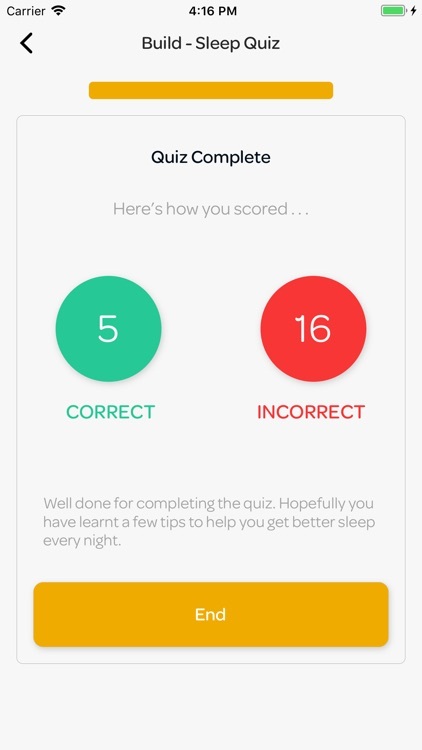 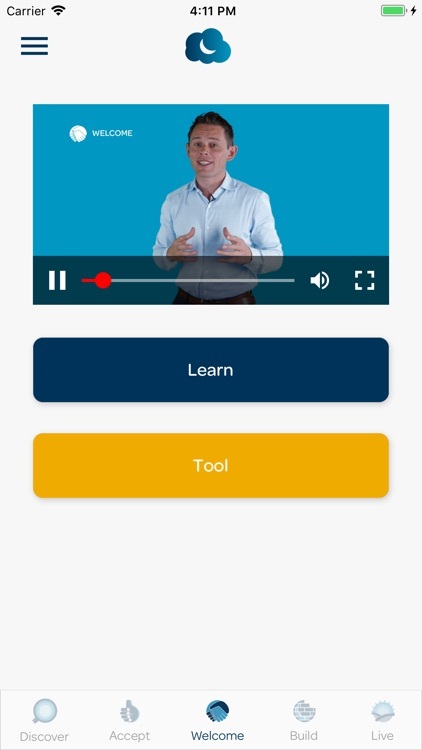 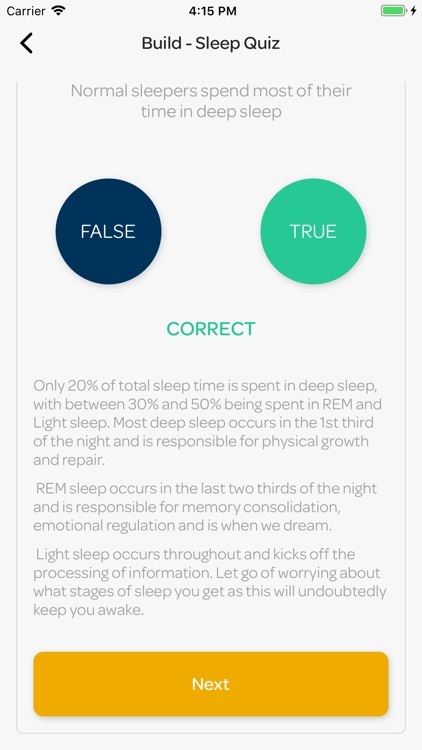 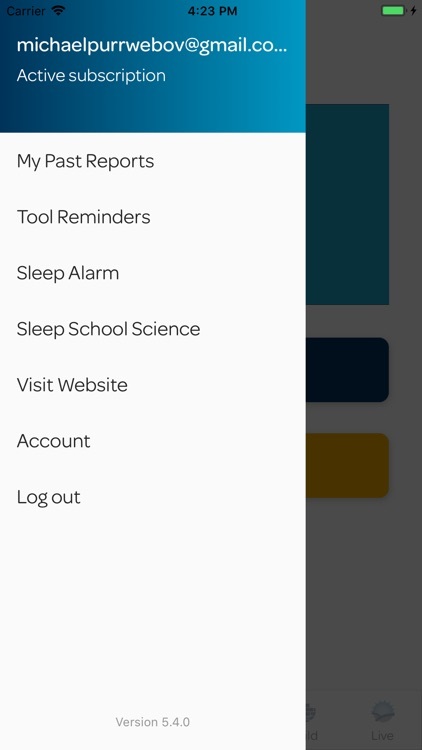 The Sleep School App delivers their 100% non-drug based approach via their highly effective proprietary tools and techniques - ensuring you can learn how to sleep well, every night. 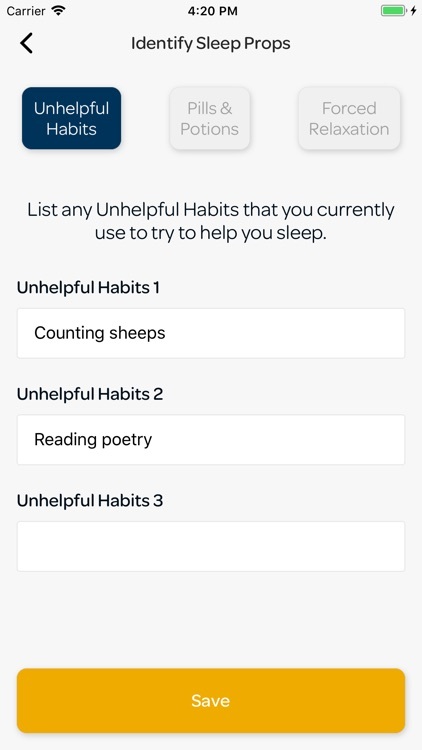 It has been created to help insomniacs . 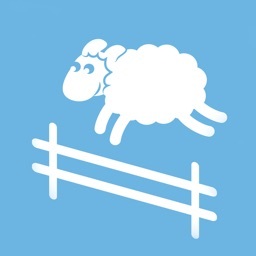 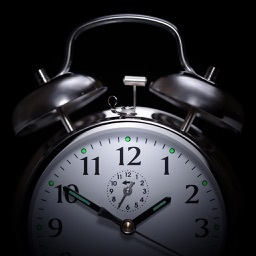 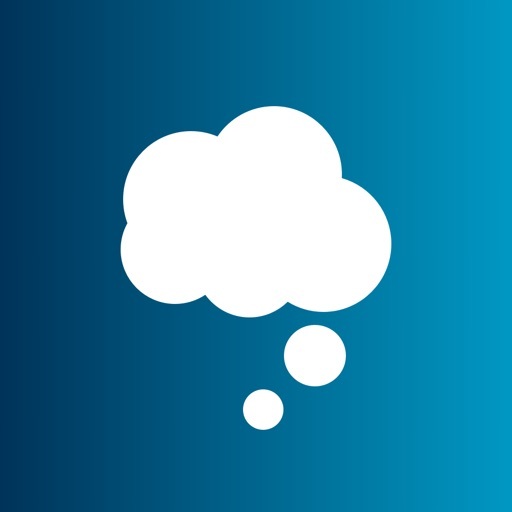 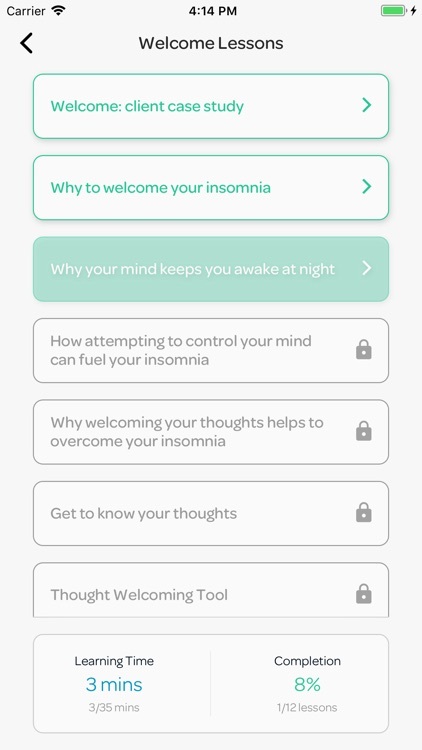 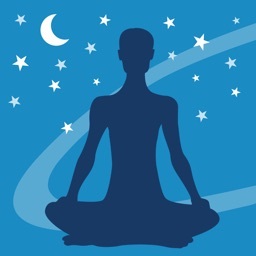 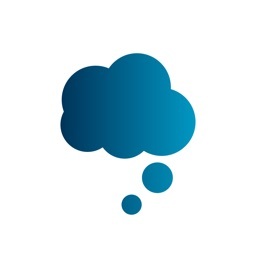 . .
Insomnia Survey - To help you understand the severity of your insomnia and where to focus your attention within the app so that you can recover quickly and effectively.